Keeping your website up to date is really important, but we appreciate that you don’t want to have to keep going back to your website developer every time you want to make a change to a page, or add some new content. 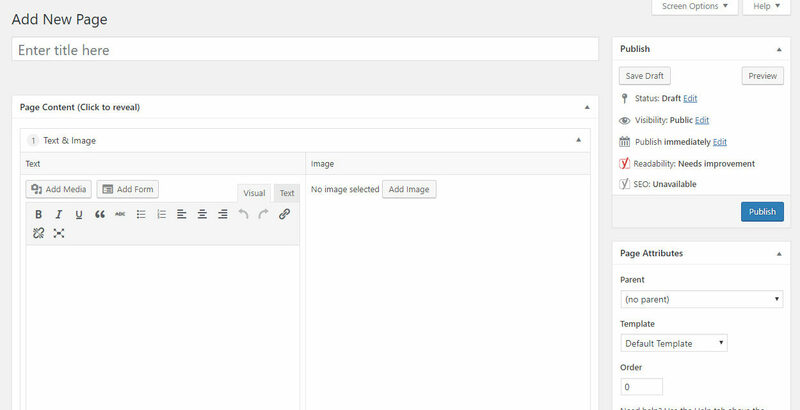 That’s why a content management system (CMS) is great – it enables you to make updates to the text and images on your website yourself through an administration area. And because your web developer has created page templates for you to use, you know that your new pages are still going to use the correct styling and fonts, fitting in with the existing pages. WordPress first grew in popularity as a blogging tool, and is still often seen used for news or blog sections of websites. When setup correctly and used with a bespoke WordPress theme, it is also a very powerful content management system. We work closely with our clients to plan their website content and structure and determine the custom fields and flexible content addition options that they will need to be able to edit and update all aspects of their website. This includes not just the pages of the site, but news or blog sections, image galleries and the navigation menus. 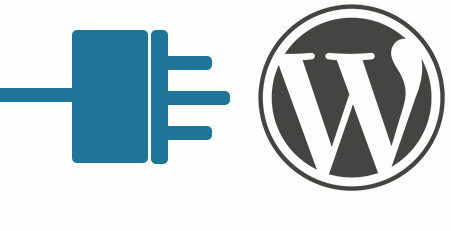 There are a great many advantages to using WordPress as the basis of a content management system. Due to its popularity, WordPress is continually kept up-to-date with new features and security measures. There are also a large number of plugins available for the WordPress system, which means that additional functionality can often easily be added to your website. We can work with you to install a WordPress website that can cater to your exact needs.